in the right direction for your weight loss journey. 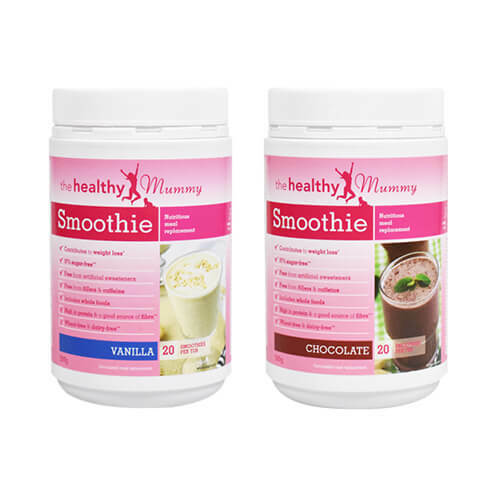 The Healthy Mummy meal replacement smoothie are designed specifically for busy mums. They’re high in protein & lower in sugar than ANY other product on the market and are also 96% sugar free and 100% fructose free. They’re quick and easy to prepare and taste DELICIOUS...Used as a meal replacement twice per day in the context of a controlled diet, The Healthy Mummy Smoothies contribute to weight loss. Our Healthy Mummy protein is an AWESOME source of high quality whey protein. 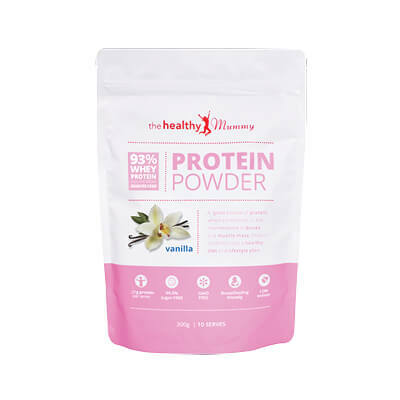 The protein powder is breastfeeding friendly and is HORMONE and GMO FREE. It is ideal for adding into smoothies for an extra protein hit. It is also 99% SUGAR FREE. 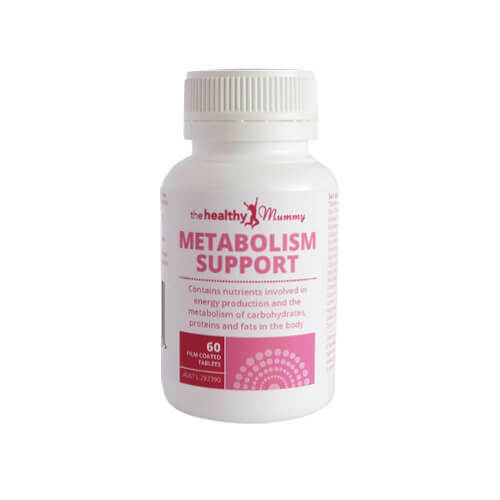 The Healthy Mummy Metabolism Support tablets can also be taken while breastfeeding or pregnant and does NOT contain caffeine. How do The Healthy Mummy Smoothies help me lose weight? The Healthy Mummy Smoothies are a meal replacement weight loss smoothie full of natural whole foods that a mum needs. Ingredients such as plant based protein, pumpkin seed meal and fibre help provide a feeling of fullness and assist with weight loss and moving things along. Our Smoothies are a formulated meal replacement created by our team of nutritionists. Our Smoothies have also passed International Food Standards. They provide your body with over 22 vitamins and minerals and the focus is on optimal nutrition. 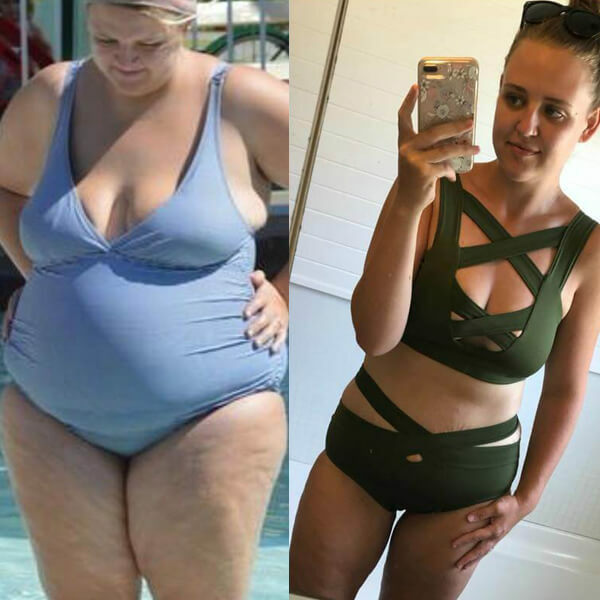 Mums can lose an average of 4-6kgs using the 28 Day Weight Loss Challenge and Healthy Mummy Smoothies. What makes The Healthy Mummy Smoothies different? Are there any 'Nasties' in The Healthy Mummy Smoothies? Many weight loss shakes contain fillers and weight loss accelerants to trick your body into short-term – and unhealthy weight loss. These artificial fillers make your tummy feel temporarily full are not natural and the long-term effects are not yet known. What is the difference between a formulated meal replacement & protein shake or supplement? Our Healthy Mummy Smoothies are a formulated meal replacement and have passed International Food Standards. They provide your body with over 22 vitamins and minerals and the focus is on optimal nutrition. Some other ‘shakes’ on the market are only a protein shake or supplement. This means other shakes cannot be used as a meal substitute, as they do not contain enough nutrients and energy to fuel your body. Consumers can often be mislead into thinking a product called a shake is a meal replacement when it is not.